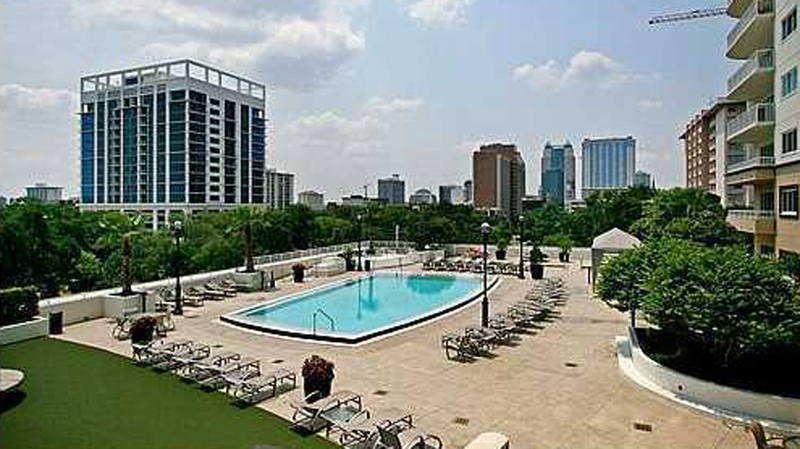 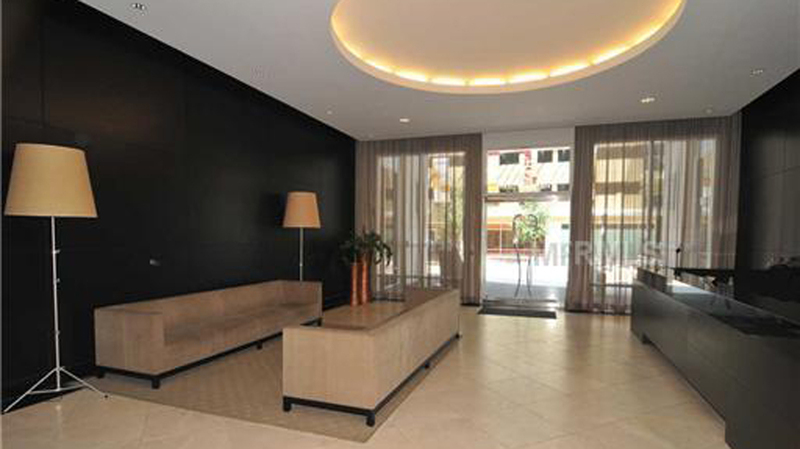 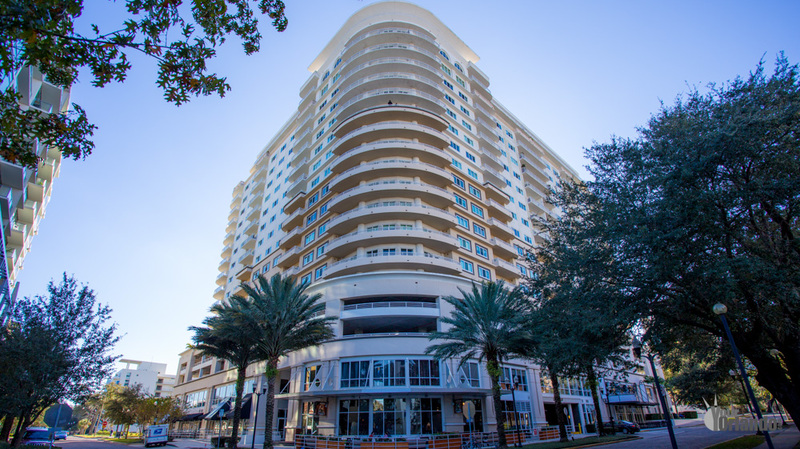 The Sanctuary in Orlando, Florida is considered by many to be the best in downtown Orlando condo living. 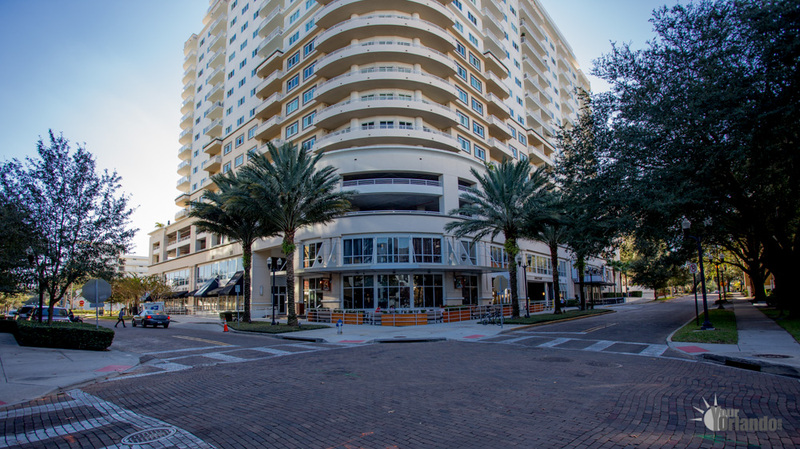 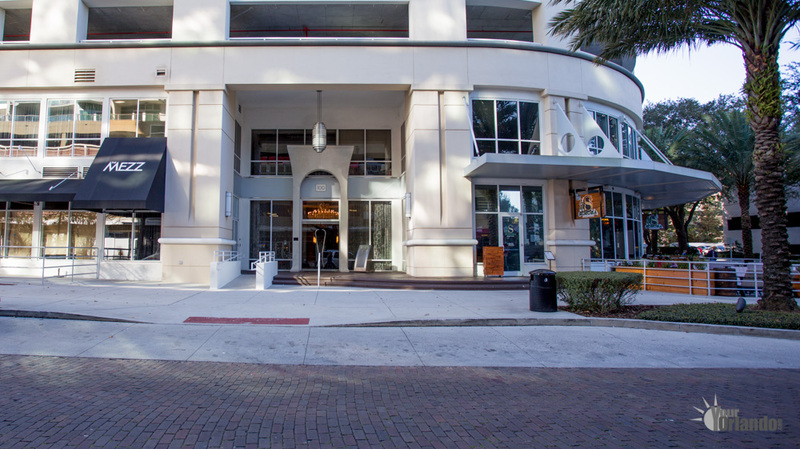 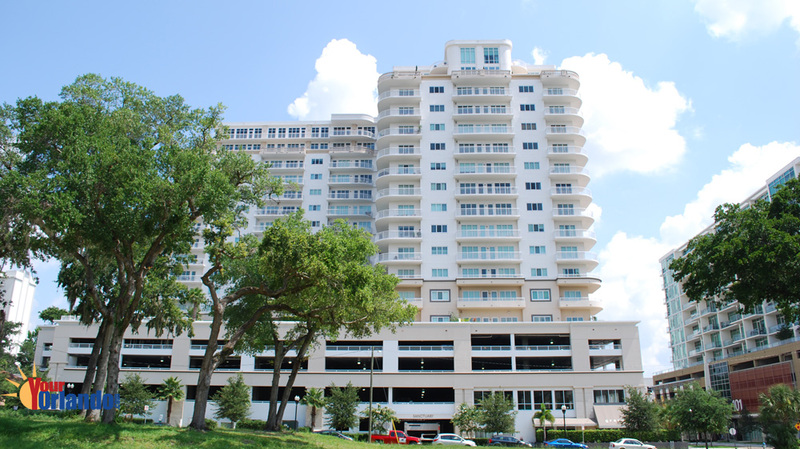 Located in the heart of Downtown Orlando’s South Eola District, on the corner of S Eola Drive and E Pine Street. 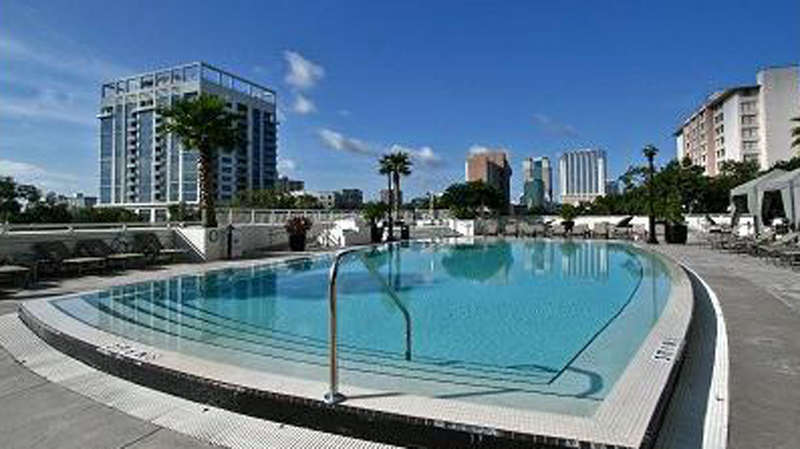 Heated infinity pool, spa, fitness center, 24 hour roaming security, concierge. 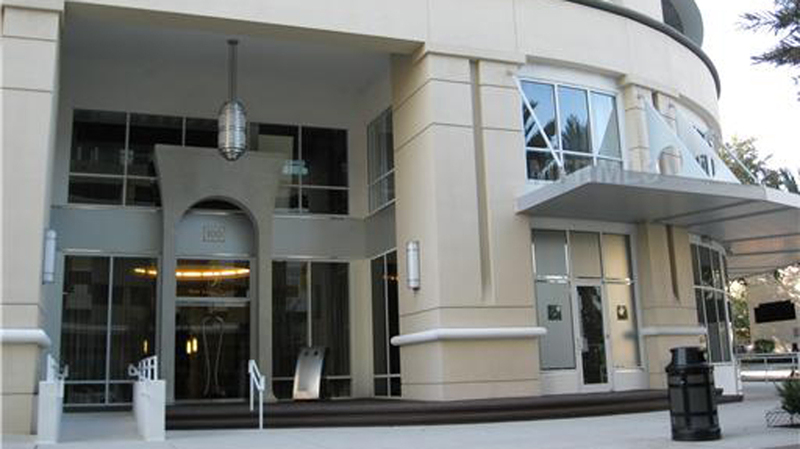 Get doorstep delivery from local restaurants. 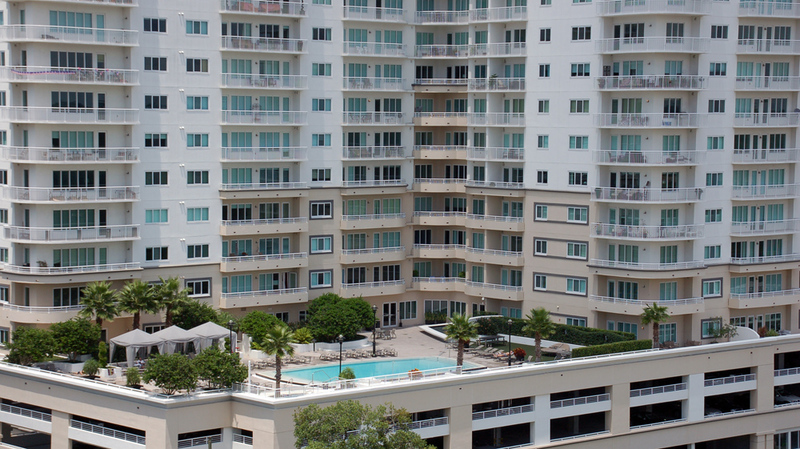 Fees include: building exterior, building insurance, trash, basic cable, grounds maintenance, parking sewer and water. 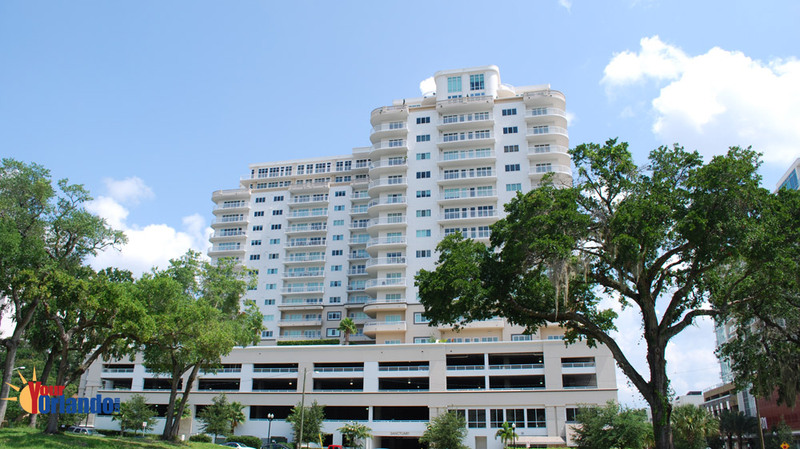 The Sanctuary building is 18 floors with 1, 2 and 3 bedroom units ranging from 1,325 to more than 2,650 square feet of living space. 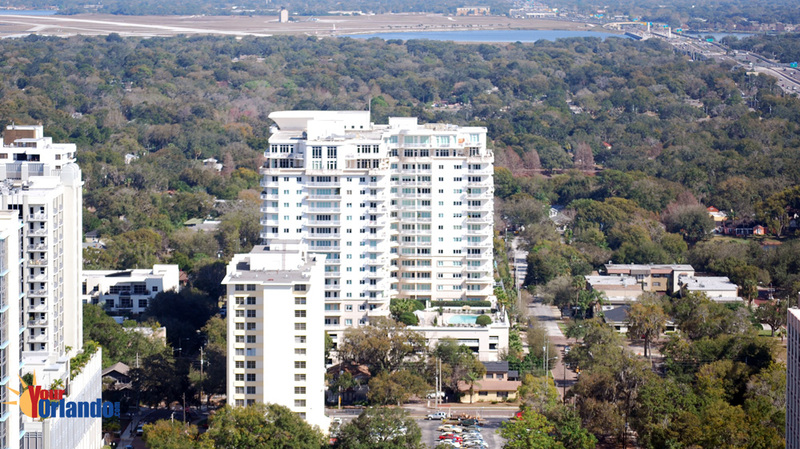 The Sanctuary has 3, 4, and 5 bedroom penthouse units ranging from 2,490 to 4,800 square feet. 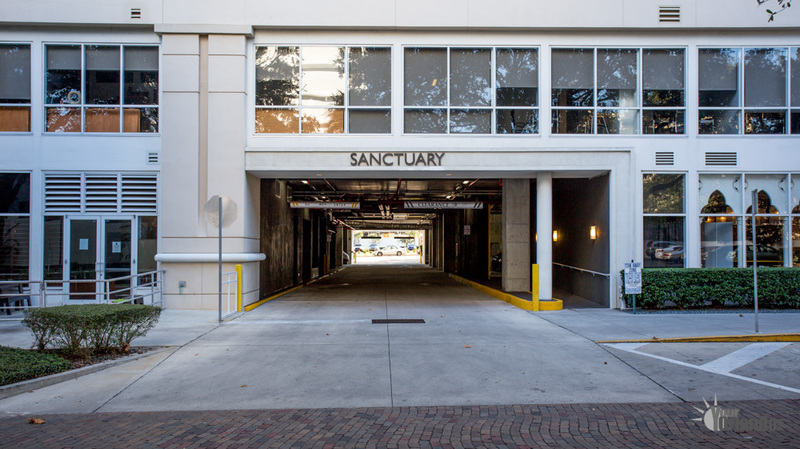 The Sanctuary building is 18 floors with 1, 2 and 3 bedroom units ranging from 1,325 to more than 2,650 square feet of living space. 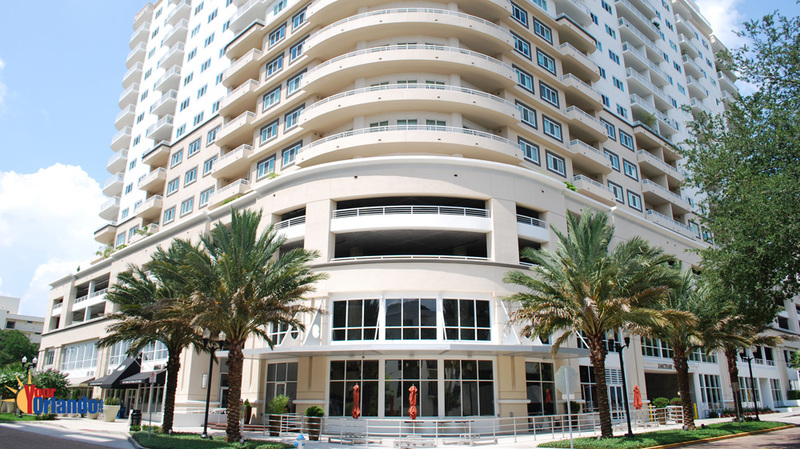 The Sanctuary has 3, 4, and 5 bedroom penthouse units ranging from 2,490 to 4,800 square feet. 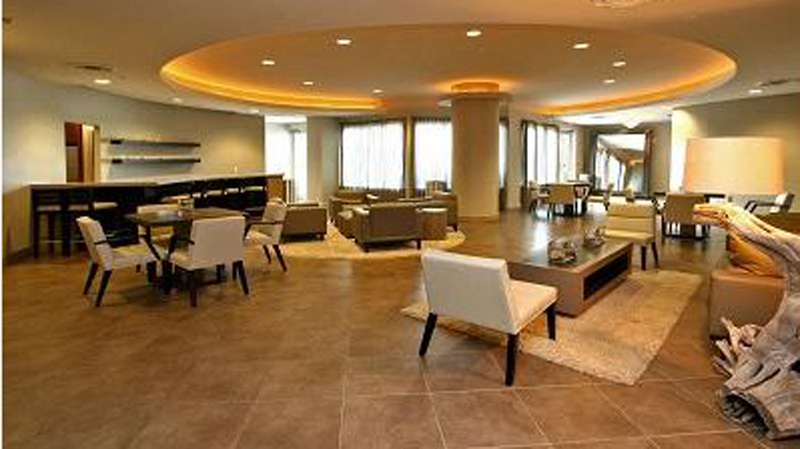 The Sanctuary features a 5th floor sun deck with a heated infinity swimming pool and hot tub. 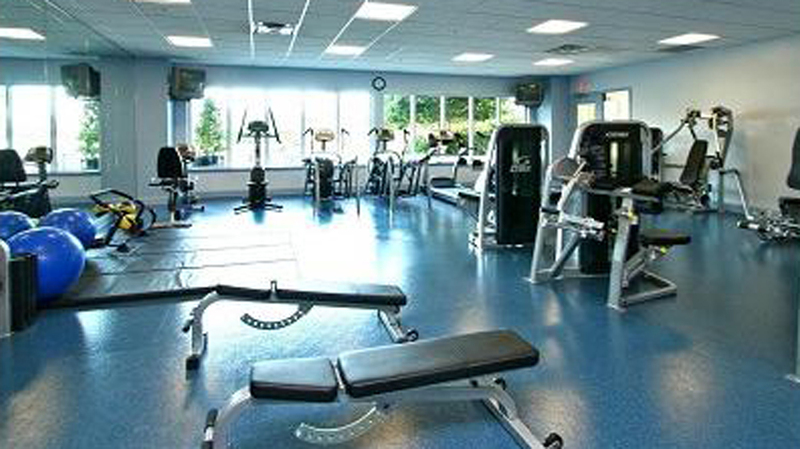 You will also enjoy the fully equipped health and fitness center, residence lounge with media room and catering kitchen. 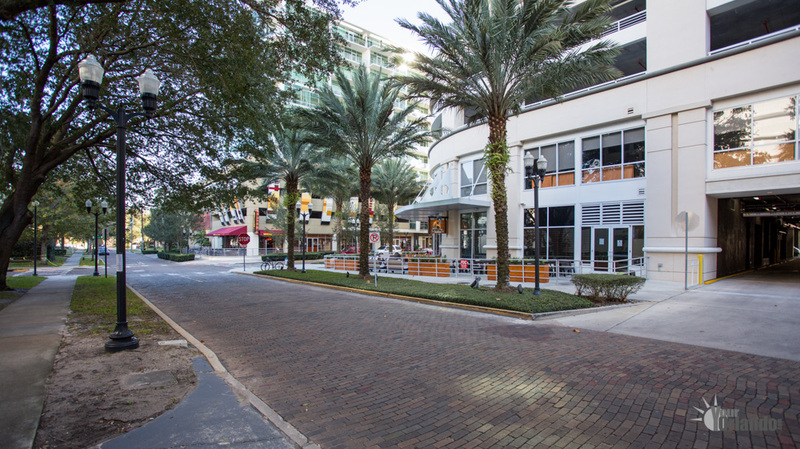 Your safety is ensured with 24 hour roaming security and concierge service .Located on the street level are shops and restaurants. 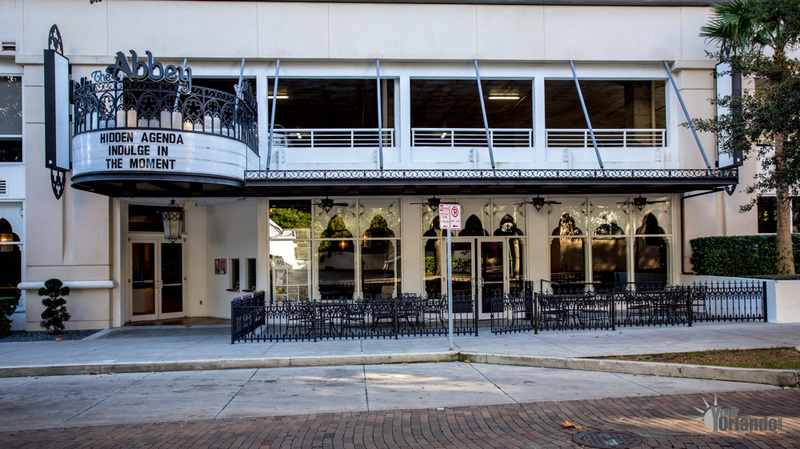 Many area restaurants offer room service and catering to the Sanctuary residents.